Former Australian cricketers are happy on Langer's appointment. 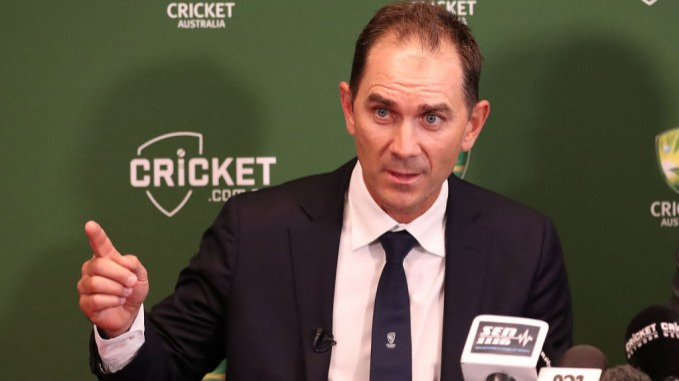 Justin Langer, the former opening batsman for Australia, has been appointed the head coach of the Australian Cricket Team by Cricket Australia. Langer gets this job after Darren Lehmann quit from his position after the ball-tampering saga and his main focus is on trying to better the ethics, the team culture, and image of the Australian team among the general public. Meanwhile, the Australian Cricket Community has accepted Justin Langer as the head coach of their team with open arms. Many former Australian cricketers took to Twitter to congratulate him and wished him luck. Great appointment by CA with Justin Langer Head coach ???????? 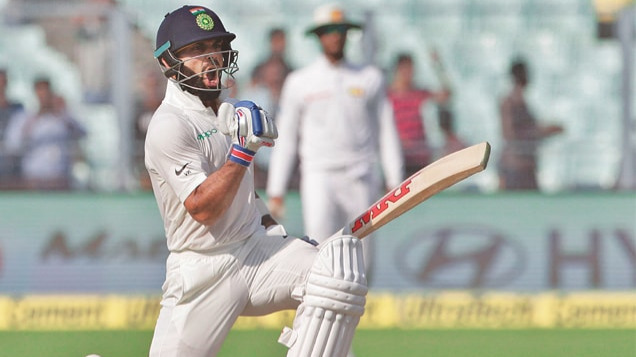 Determined and Passionate as Opening Bat ??? ?and teammate #SangTheSong ???? Plenty of silverware as @WACA_Cricket @ScorchersBBL Coach ???? ???? ???? Just dont allow him near the music machine #Jessie #Joshua Kadison ??? ?